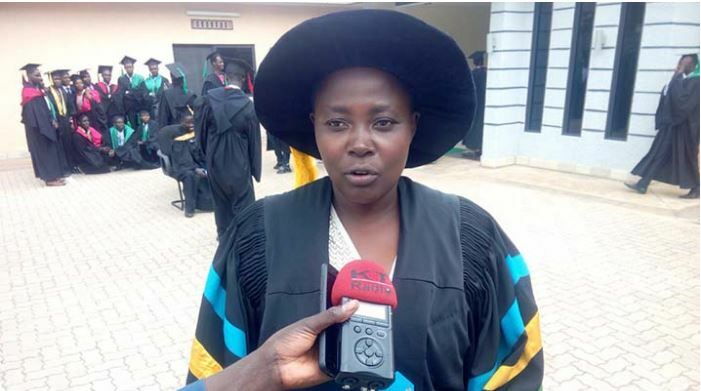 Around 30 young veterinary doctors who recently graduated from University of Rwanda’s College of Agriculture, Animal sciences and Veterinary Medicine (UR-CAVM) were urged to help the community with discipline and professionalism. 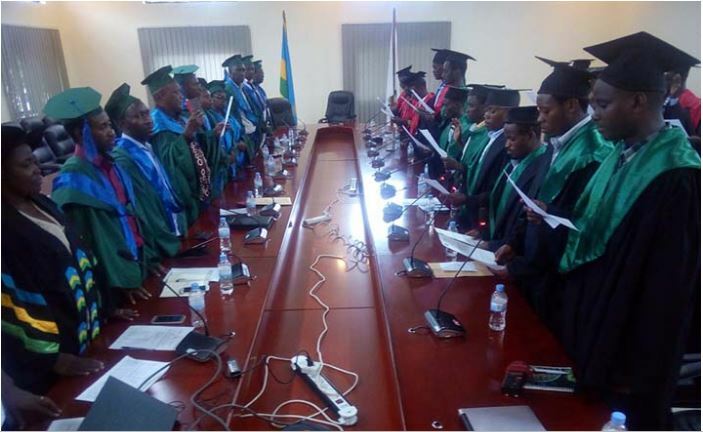 They got the message as they were swearing in in front of leaders of Rwanda Council of Veterinary Doctors (RCVD) in Kigali on November 30th, 2018. Dr. Marie Claire Tumusabe, the Vice Chairperson of RCVD said that these young vet doctors come to contribute in animal health as they enter the labour market. 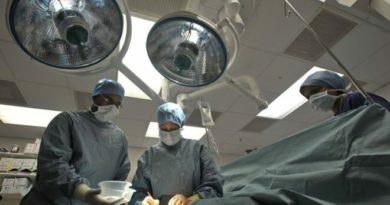 Rwanda had had 2500 veterinarians including veterinarian doctors, technicians and animal feed specialists according to Dr. Tumusabe. Dr Marie Claire Tumusabe advised young vets doctors to go and deliver good services. She tasked them to go and serve the people diligently and professionally. 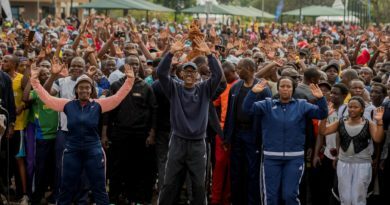 “We need them to go and deliver good services to the people, we advise them to be professionals with discipline and to give timely services,” Tumusabe said. Rwanda’s veterinary practitioners are categorized in three levels basing on their academic qualification. These are the A2 or of Secondary School Diploma, the A1 Certificate holders or of 1st category of University and the A0 0r Bachelor’s Degree holders. Dr. Tumusabe said that a big challenge is that those who have A0 are still not enough at the labour market. “They are not enough at the labour market, and they have advanced knowledge to offer some services that others cannot do. We need to partner with Universities so that every sector gets one veterinary doctor,” she noted. Although the number of A0 holders in this sector is still not enough, some of graduates lack self-confidence to venture in animal health business and prefer to start other jobs out of their profession. 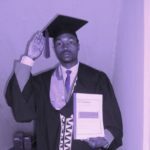 “I saw a veterinary doctor who graduated in 2014, and now he is a DASSO,” one of the pioneers in Veterinary Profession said. The young veterinarians were advised to invest in animal health and agribusiness related projects instead of working for others. 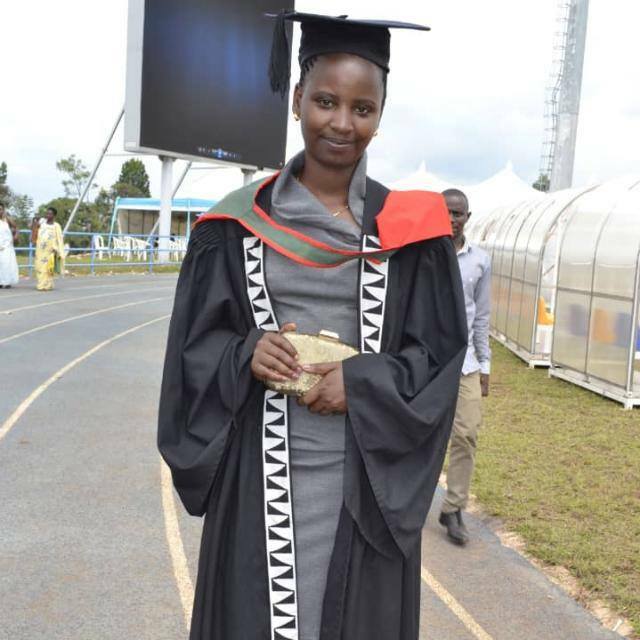 Rita Kwibuka, 25, one of the recently graduated after swearing in, told The Inspirer that she is going to help the community in many issues related to animal health. “Citizens do not used to see a veterinary doctor of the sector, we are going to help them to cure domestic animals and improve their livestock.” Rita said. Rita Kwibuka is ready to help the community in many issues related to animal health. She said that the ceremony of swearing-in helps them to strengthen their responsibilities including delivering good services. She also noted that she will contribute in bringing back good behavior among professionals that is said to be damaged, where some veterinarians could behave worse on the field. “I will keep in mind not to deliver fake services and I will advise others to be professionals with discipline,” she added. Justin Mudacumura, another young veterinarian said he takes away the skills to share with the citizens in raising domestic animals by increasing productivity. He also mentioned that he will advise co-professionals not to be corrupted when testing animal diseases. “By using our professional ethics, we will collaborate and see how to improve things,” Mudacumura said. In past years, the ceremony of swearing in for veterinary doctors was done in University grounds and now is done at national council Board (RCVD) as it was established by the law. 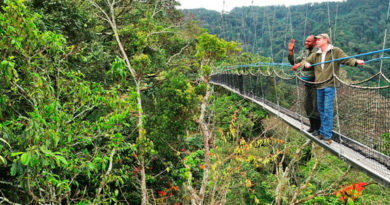 It is the first time this ceremony is done in Rwanda for Veterinarians to swear in before starting their works.